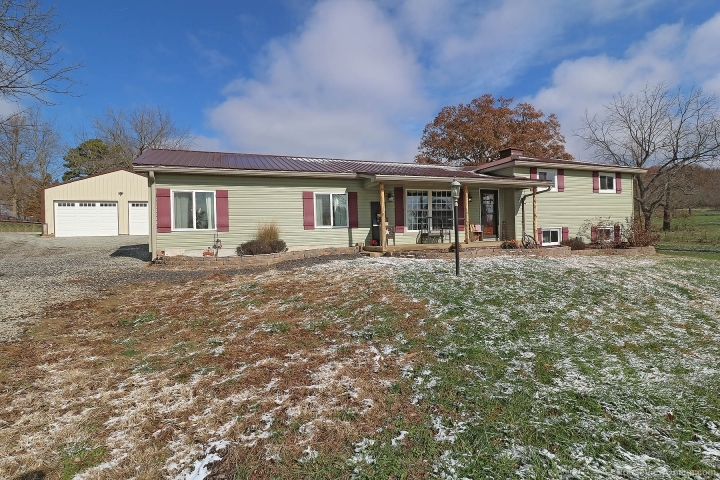 Beautiful Setting on 3.5 Acres+/-!! Come take a look at this beautifully updated Tri-Level home boasting over 2700 SQ.FT of living space! 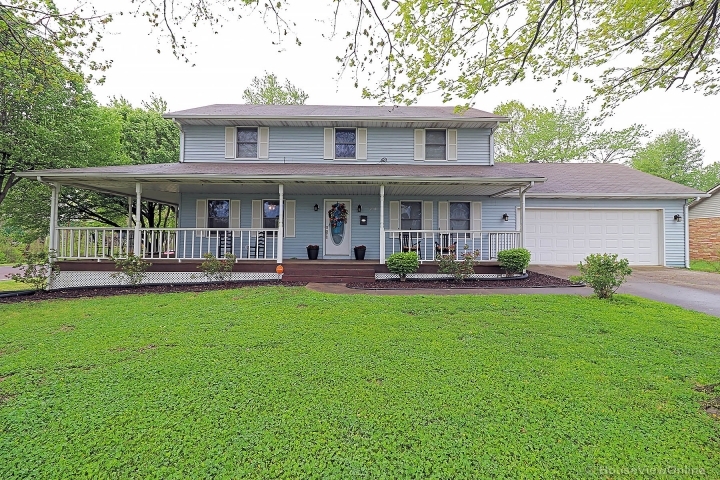 This home features a nice open living, perfect for entertaining, HUGE open, recently updated CUSTOM kitchen with newer stainless steel appliances, walk in pantry, center island and designated dining area. Kitchen and dining area also have beautiful hard wood floors! This home offers 4 bedrooms (3 up, 1 down) All bedrooms have ample closet space and hardwood flooring. The large master suite has carpeting and hardwood flooring, the walk in closet has a beautiful sliding barn door and wood stove! The utility room in this home is large enough for your washer & dryer set, Deep freezer, and an extra fridge! This home also has a back patio area perfect for outdoor entertaining. This property also comes with a HUGE, brand-new 4 Car detached garage with concrete floors, electric and heat! Call today to schedule your personal viewing of this awesome property.